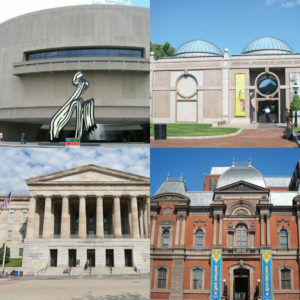 Washington, DC is in a league of its own when it comes to world-class museums, many of which are free to visit. Wander the halls of the Smithsonian Institution museums, explore cool off- the-Mall knowledge centers and discover groundbreaking exhibits and works of art right here in the nation’s capital. 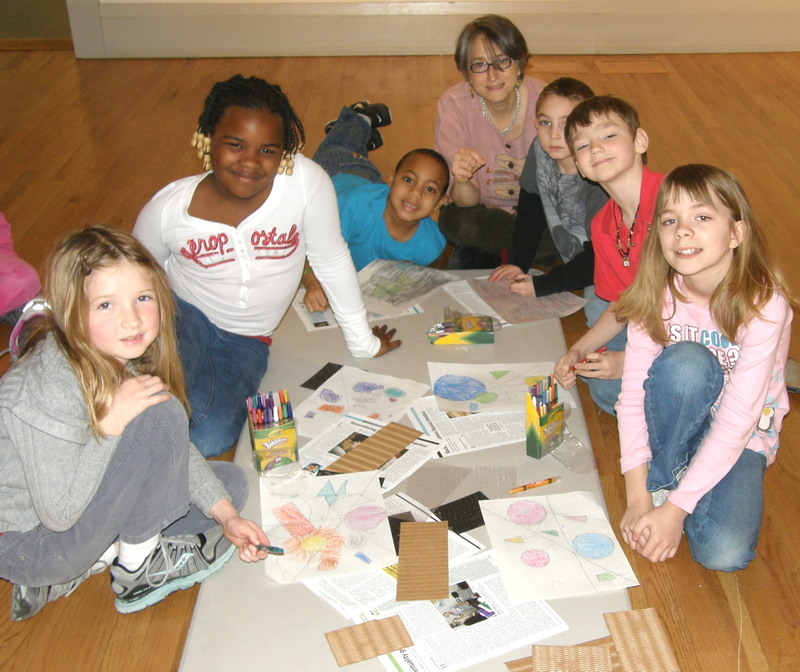 Get on the Academy Art Museum’s sponsored bus at Creamery Lane and leave the driving and parking to us. Spend the day visiting your favorite museums or venture into some you’ve never seen before. Eat at your favorite restaurant or shop at one of the many galleries within walking distance. Bring a friend, spouse or other family member along for the ride! !